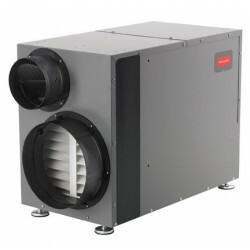 Your air conditioner is designed to control temperature, not humidity. 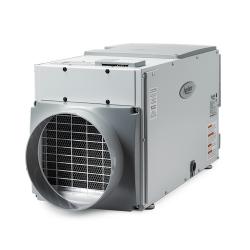 Installing a whole home dehumidifier into your duct work will help your AC unit focus on lowering the temperature while the dehumidifier works to lower the humidity in your home. 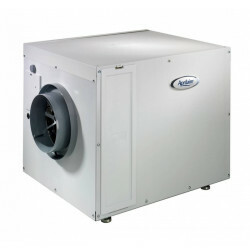 This duo working in conjunction can cool your home faster, leading to lower electricity bills, as well as prevent mold, bacteria growth, warping floor boards, and other issues brought on by high humidity. 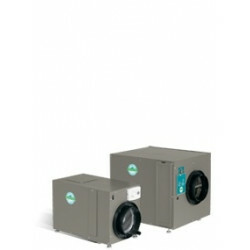 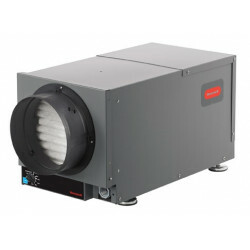 Popular models are: Aprilaire 1770A Dehumidifier and Aprilaire 1830 Dehumidifier .